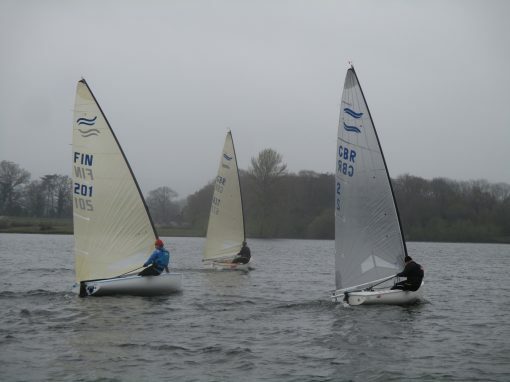 The medal race started with an average windspeed of 24 knots gusting to 29. With the huge waves it was on the limit, but the Finn sailors wouldn’t have it any other way. 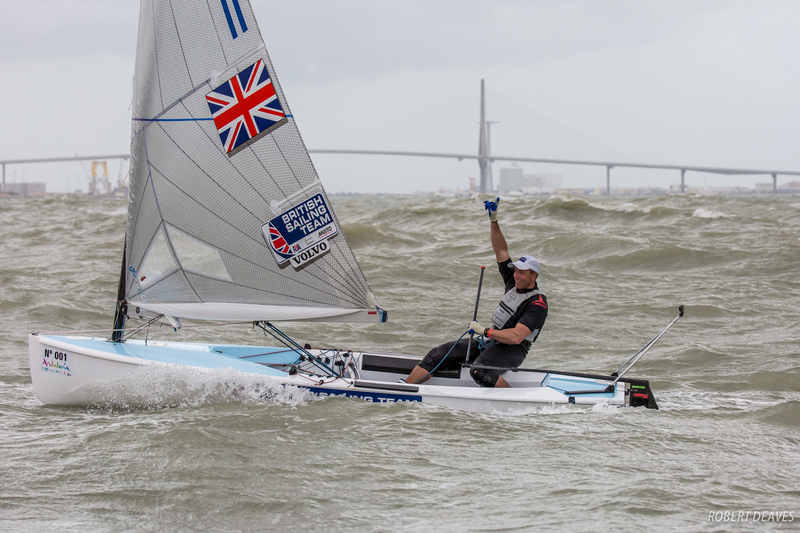 Wright got off to a great start, on top of Heiner, but Brazil’s Jorge Zarif escaped at the pin end and led the fleet the entire race to cross the line with a comfortable lead. 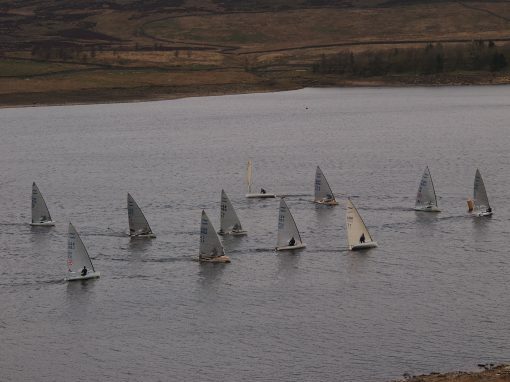 However he neglected to round the final downwind mark and was disqualified. Josh Junior, from New Zealand, and Salminen were chasing him down and Salminen hung on down the run to cross behind Zarif and Junior to take the bronze. Heiner was having problems, capsizing on the downwind and again at the gate to trail the fleet by some distance. Wright kept upright and a fifth was enough to take the gold. Ben Cornish finished with two race wins to pull him up to 6th after some heavy scores in the tricky conditions at the beginning of the week, but after leading the Under 23 Championship all week, Henry Wetherall missed out by a single point to reclaim his U23 European crown. With Giles Scott on TP 52 duty for Land Rover BAR there was still an impressive 10 British boats competing across U23 and senior categories, with UK Master’s champion Alex Atkins making his Europeans debut with an impressive display against the Pro’s. 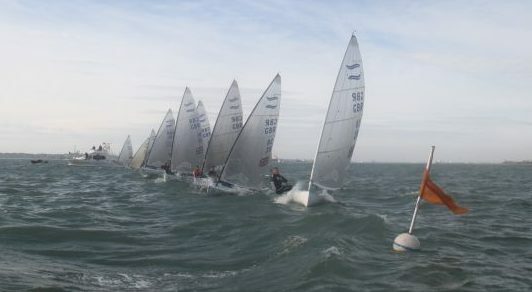 Four members of the GAC Pindar sponsored BFA U 23 Squad continued their excellent progress, with Cameron Tweedle leading the charge, finishing just one place ahead of training partner Callum Dixon in the highly competitive field. 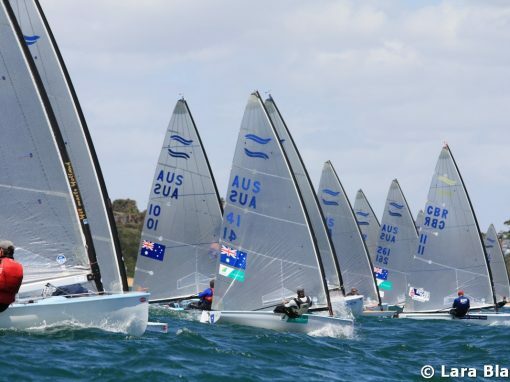 James Skulczuk and Markus Bettum were not far behind in the 91 boat fleet. 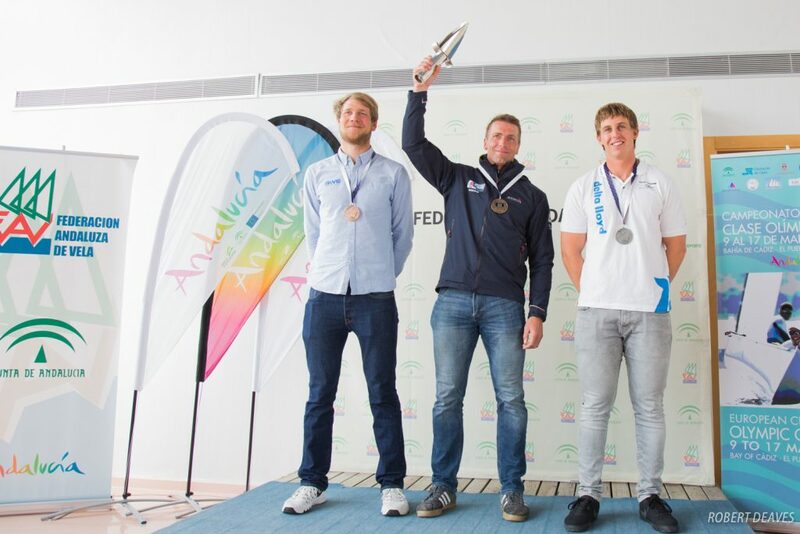 A full report from the U 23 team to follow, as they move on to the Princess Sophia regatta in Palma.